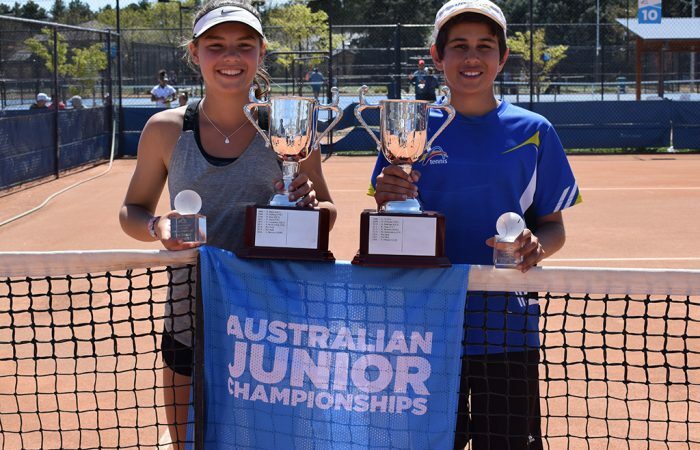 The Tennis West Development Fund is designed to help WA’s promising junior tennis players, officials and coaches with the cost of pursuing their tennis dreams. 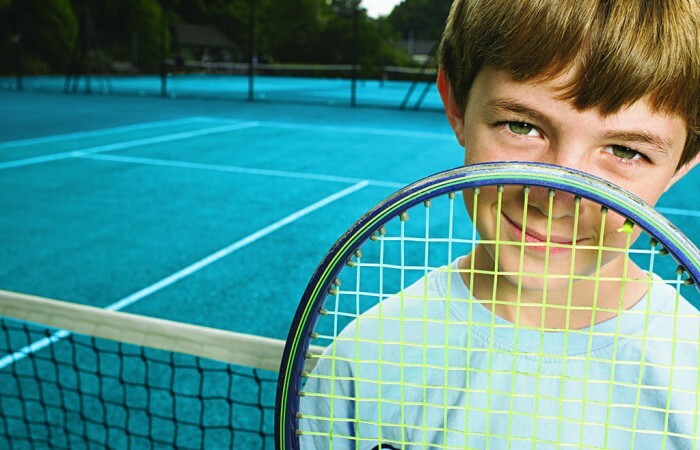 The Athlete Travel Subsidy Scheme (ATSS) is an initiative supporting athletes who have progressed into the high performance pathway of their chosen sport and are pursuing regional, state and national representation. 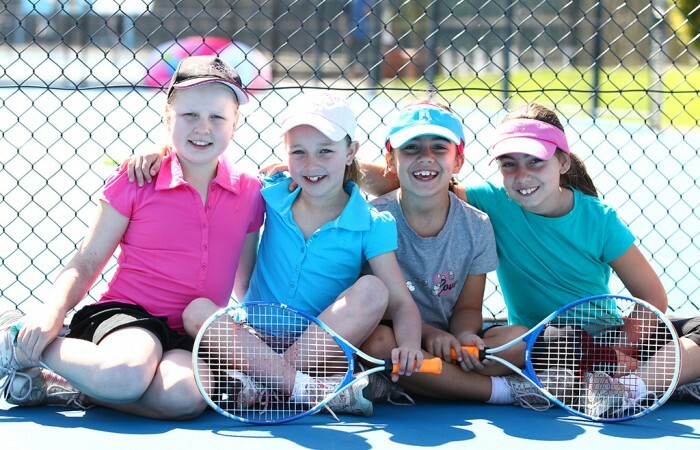 The Regional Talent Development (RTD) Program is proudly supported by the DSR and provides financial support for those athletes who live in Regional WA and are a current member of a regional Tennis West affiliated club.